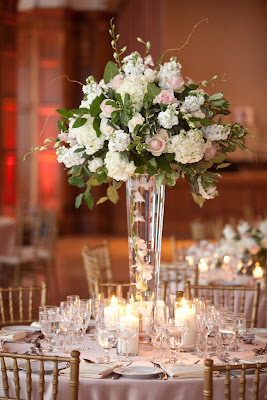 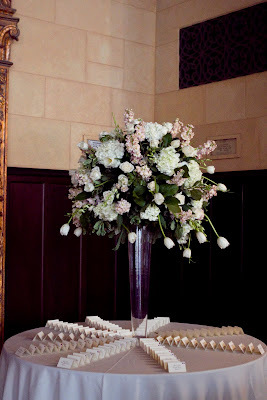 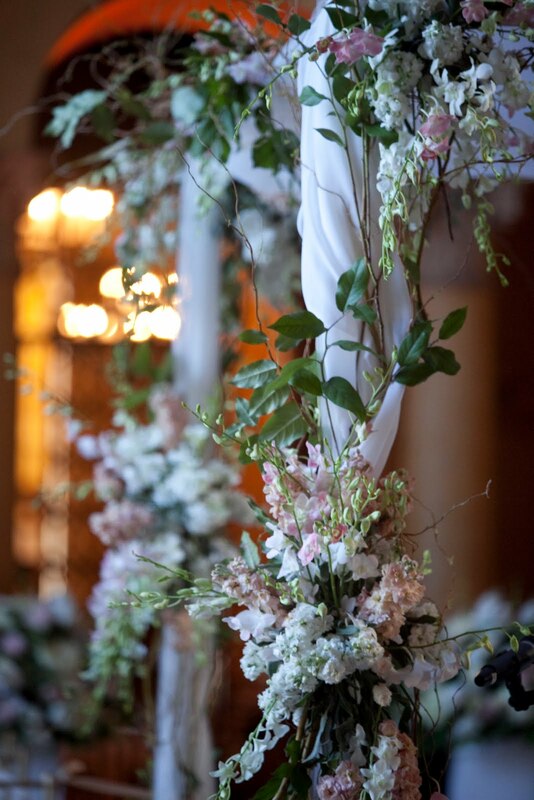 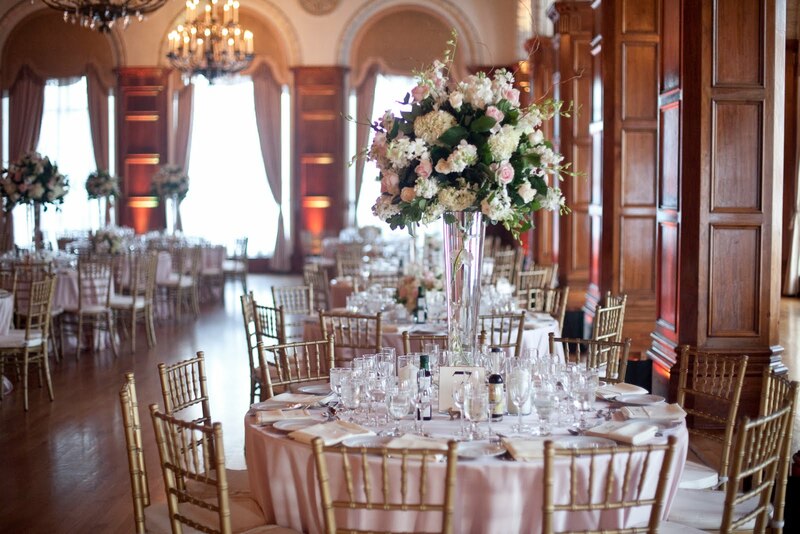 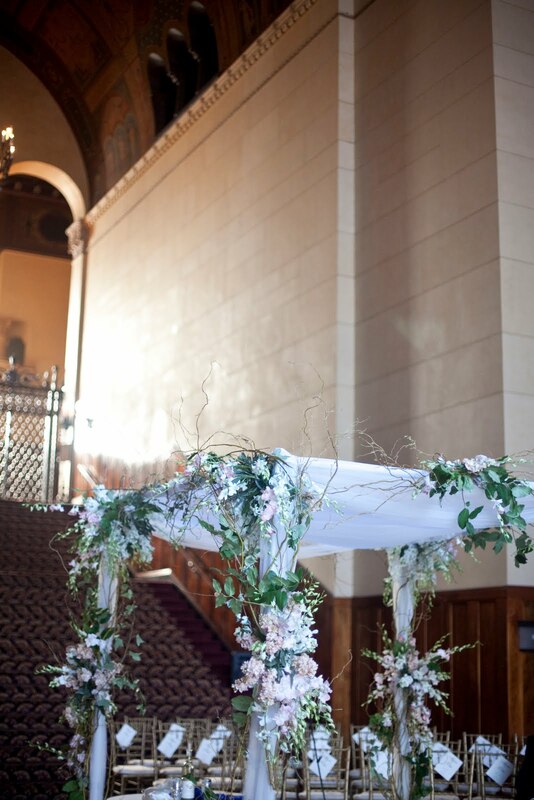 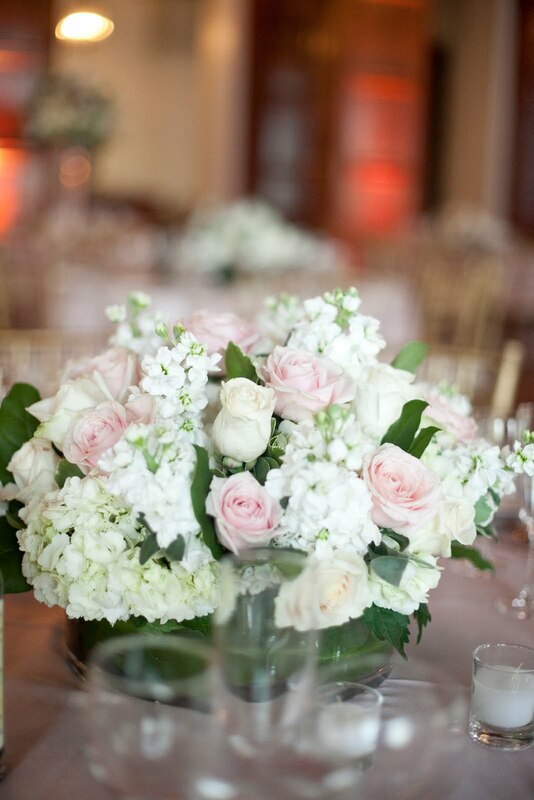 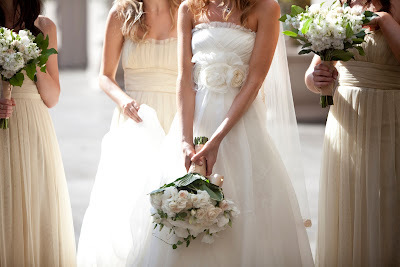 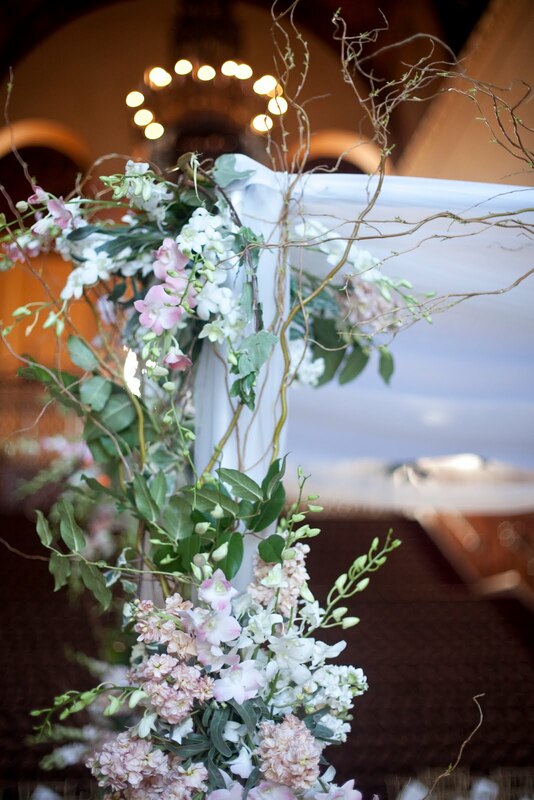 Here are some fabulous photos of a wedding that Stephanie Grace did the flowers for. 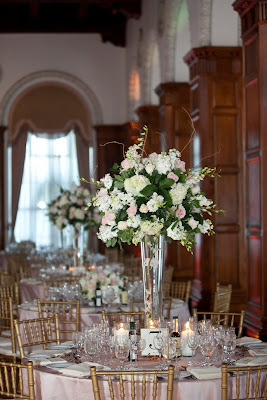 The florals for the wedding were centered around a pale color palette of whites, champagnes, and pinks with a very organic look. 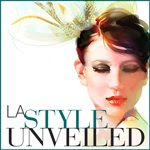 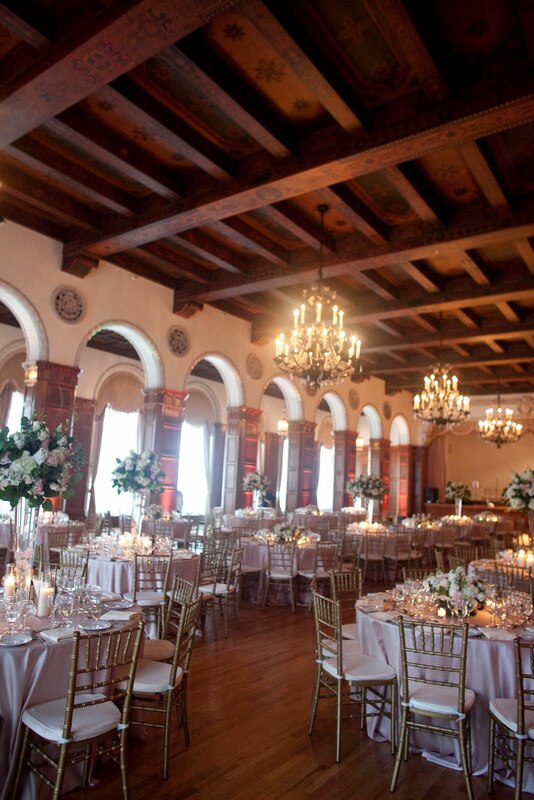 The wedding took place in downtown Los Angeles. 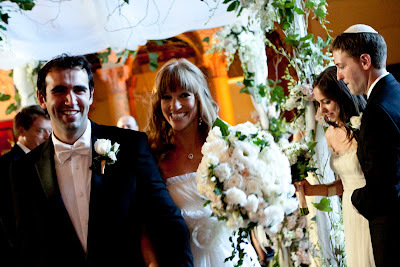 Thank you Jennifer Roper for the beautiful photographs, and congratulations to the new couple!